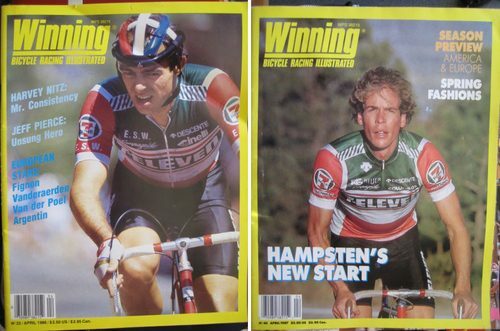 Kissena Track Racing has a series of photos of covers from issues of Winning magazine in the 1980’s. Good stuff. Check the rest out here.